Most men’s scarves are approximately 10 inches wide, 70 inches long, and made from either a solid or patterned cut of cloth designed to wrap around the neck. In a nutshell, no matter how beautifully it is made a scarf is a simple rectangle of fabric. 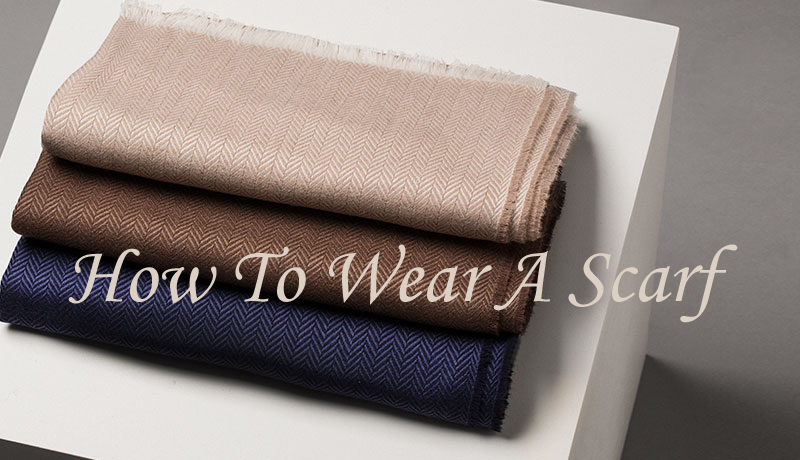 Yet most men are baffled as to how to properly wear one, and worse, many feel the wearing of a scarf is somehow fussy or dandy. Here at Gatsby menswear we have decided to tackle these problems head on. Wearing a scarf isn’t difficult. We have laid out a few rules to help you understand the basics of choosing the right one for your needs. They have been a staple in men’s wardrobes for over 2000 years, with the world’s militaries using them as rank insignia and unit designators & almost every style icon in history using them as an accessory. 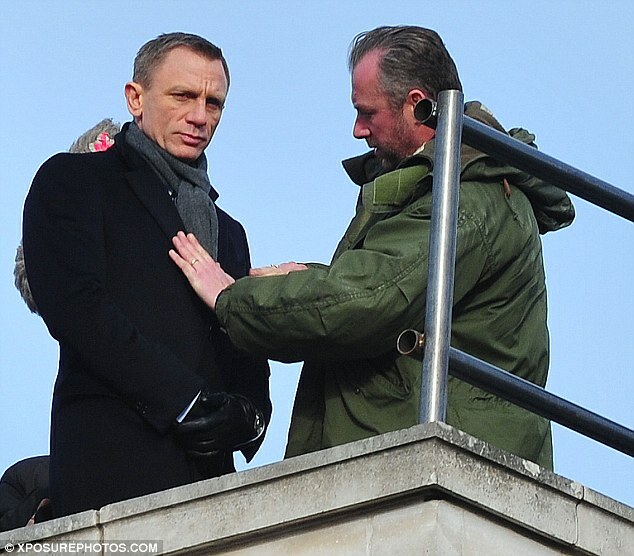 Quite simply scarves do an excellent job of protecting a man’s neck. 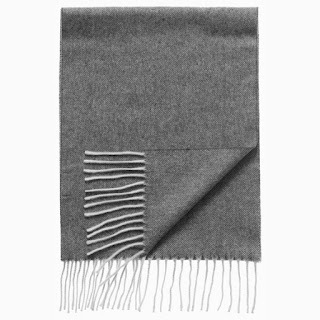 A thick wool scarf can keep your neck warm on a cold morning. Scarves can add a strong element of style, especially when they introduce colour to an otherwise monotone outfit. As long as it doesn’t compromise functionality, few will question even a brightly coloured piece of cashmere that brightens up a banker’s charcoal overcoat, so the final word really is you should embrace the idea of a scarf this year (if you have been good this year you may even find one under the Christmas tree?. In the video below, I cover 5 ways to tie a scarf.